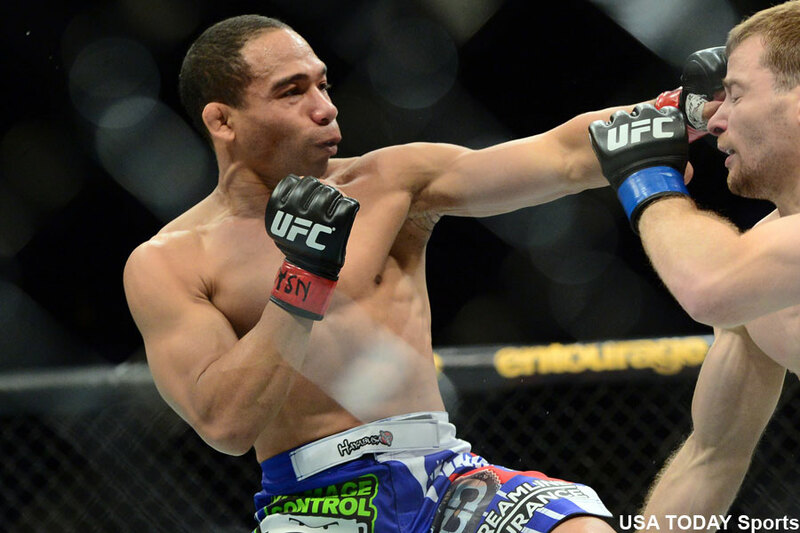 Abracadabra, Demetrious Johnson has made John “The Magician” Dodson disappear from the UFC flyweight division. On this week’s edition of “UFC Tonight,” it was announced Dodson has decided to pack on 10 pounds and return to bantamweight. Dodson took “The Ultimate Fighter 14” bantamweight tournament in 2011, but immediately dropped to flyweight in his next outing. It was the UFC’s newest weight class at the time and it was Dodson’s quickest route to a title. Dodson experience solid success at 125 pounds, going 4-2, but his two losses came to reigning champ Johnson. Knowing that he most likely won’t get another crack at the flyweight crown, especially with “Mighty Mouse” ruling the throne, Dodson makes the smart move to go after another belt. It also helps that he already holds a TKO win over current UFC bantamweight champ TJ Dillashaw to take the TUF tourney. No word on when Dodson will make his return to bantamweight.